Our house has been recently restored to offer bright and comfortable rooms tastefully furnished with a modern touch. We offer bed and breakfast facilities, but use of our large and professional kitchen can be used by guests. 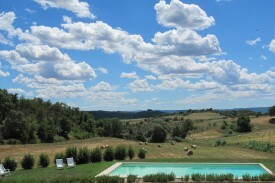 The houses are surrounded by a big garden with a swimming-pool offering a magnificent view over the valley. We offer cooking classes and olive oil tasting, wine tasting are alo offered in nearby cellars. 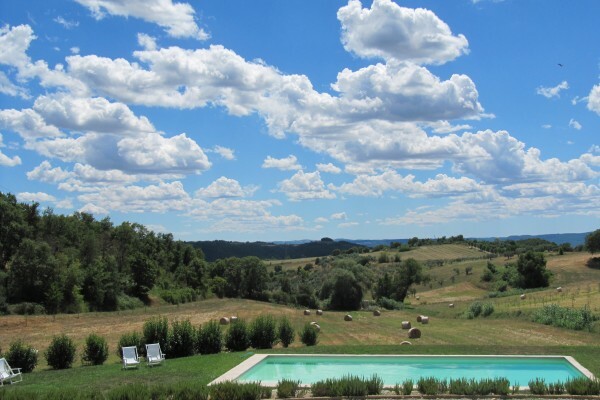 Our place is ideally located to explore Umbria and nearby Tuscany. All rooms are large and very nicely furnished, they are all provided with private en-suite bathroom. They offer beautiful view over the valley or over the garden. Our rate include breakfast and daily maid service. We serve dinner once a week only for residents. It's a typical italian meal based on local recipes, most of the food is grown in our farm, or comes from nearby organic farms. No experiences yet with Podere le Olle. Be the first! 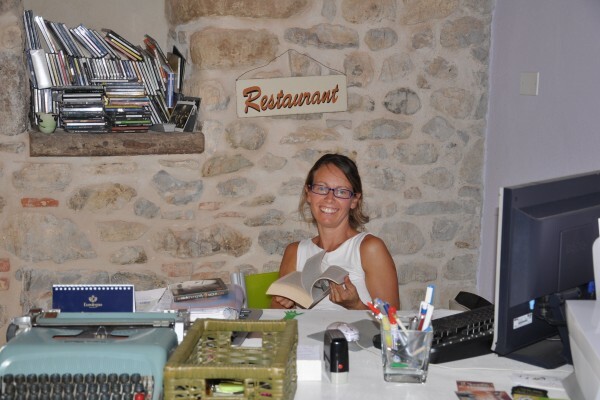 Did you stay in Podere le Olle? Let us know what you thought about it and help others to make the right choice! * I confirm having stayed in Podere le Olle. 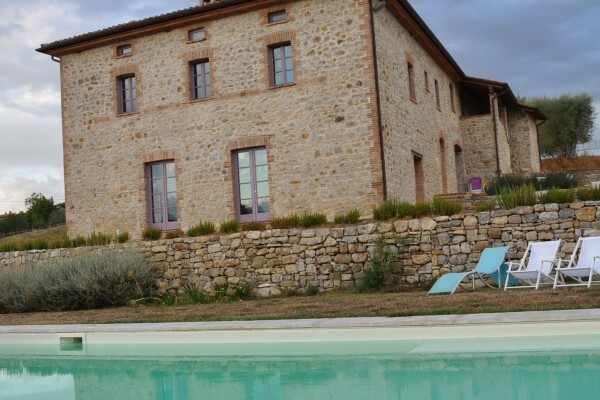 Find other bed & breakfasts in Montegabbione or all bed & breakfasts in Umbria.